Hopscotch Fully, Easily Editable Illustration. Royalty Free Cliparts, Vectors, And Stock Illustration. Image 18513970. 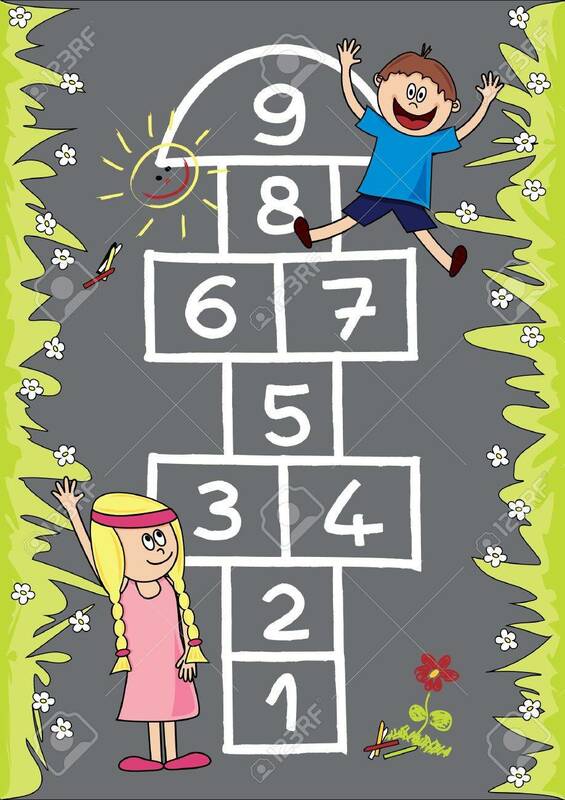 Vector - Hopscotch Fully, easily editable illustration. Hopscotch Fully, easily editable illustration.